○Indicated specifications are design values. 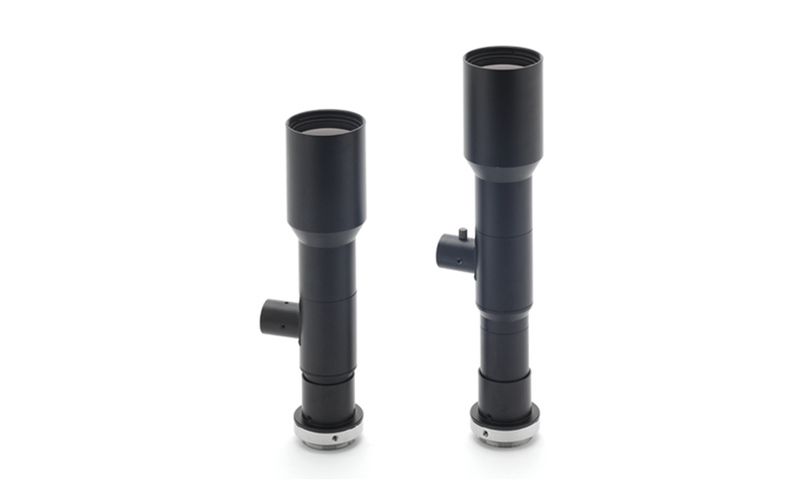 ○For C mount　○Resolution indicates a theoretical resolution at a wavelength of 550nm. ○Depth of field is calculating assuming a horizontal 320 TV resolution using 1/2 inch camera (permissible circle of confusion 40μ).